I’m sure at least some of these must be part of some Apple promotion, but whatever the reason, a whole bunch of great iPhone and iPad games just went on sale. I have reviews of most of them, which I’ll link to if you still need help deciding whether to buy. First off, Season One of Star Billions by Catch & Release is currently FREE to celebrate the release of Season Two. You can read my review here and download the game here. Simogo’s challenging puzzler SPL-T is on sale for $0.99, down from $2.99. You can see my review and guide here and download the game here. 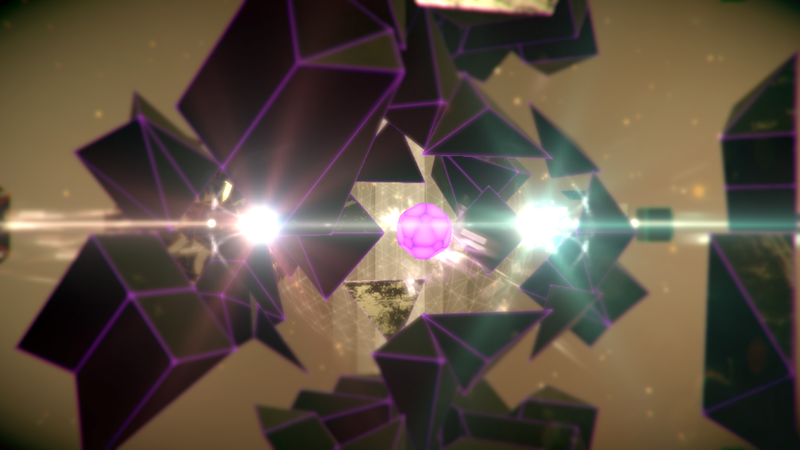 Clint Siu’s gorgeous but short puzzler _PRISM is currently on sale for $0.99, down from $2.99. You can read my review here and download the game here. Joel McDonald’s award-winning Prune is on sale for $1.99, down from $3.99. You can read my review here and download the game here. Rayark’s gorgeous action game Implosion: Never Lose Hope is on sale at its lowest price ever of $1.99, down from $9.99. You can read my review here and download the game here. The only one I haven’t played yet is Brothers: A Tale of Two Sons by 505 Games. It’s on sale for $1.99, down from $4.99, and I might pick it up. You can download the game here. These are all great sales and should give you plenty to play, but I’ll add to it if I see others.